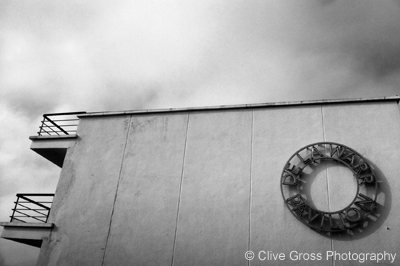 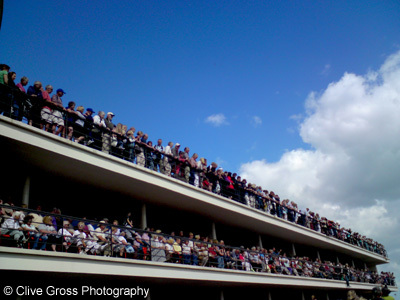 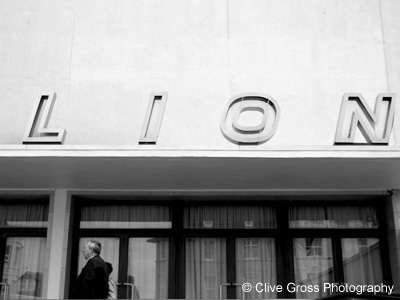 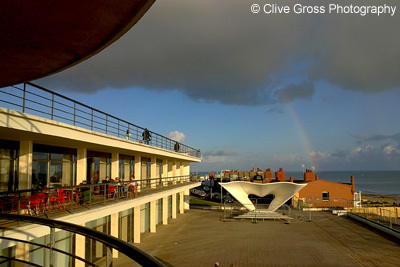 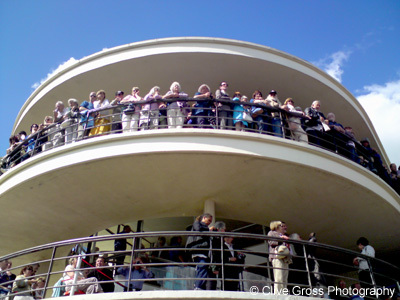 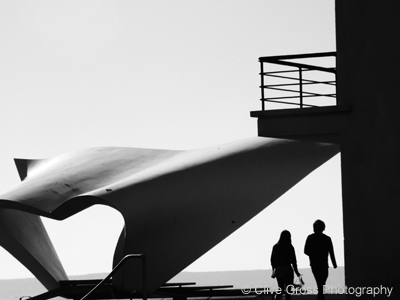 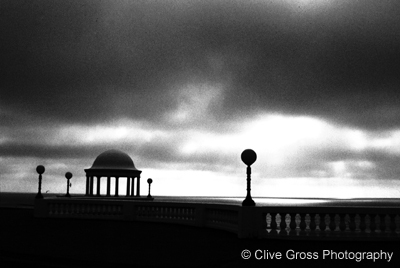 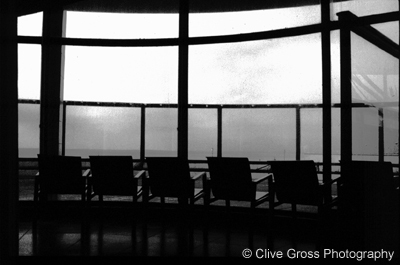 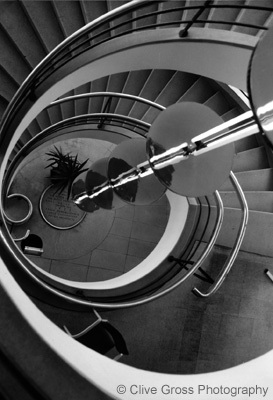 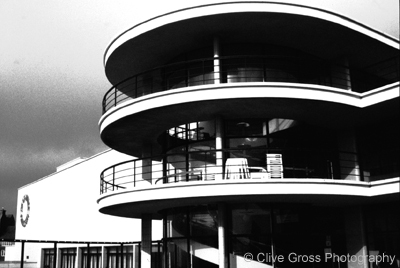 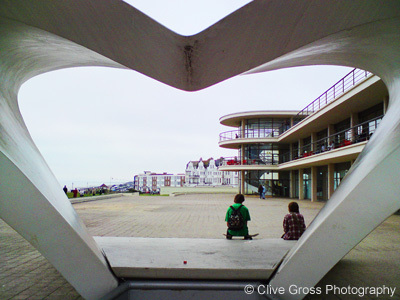 Bexhills most famous landmark is the internationally recognised Modernist masterpiece the De La Warr Pavillion. 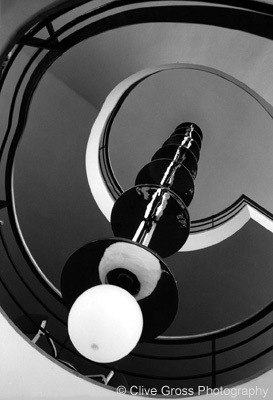 Recently restored, this building features one of the most iconic circular staircases of the period and the striking use of curved glass and concrete in its construction, designed by the internationally reknown architect of the period, Erich Mendelsohn. 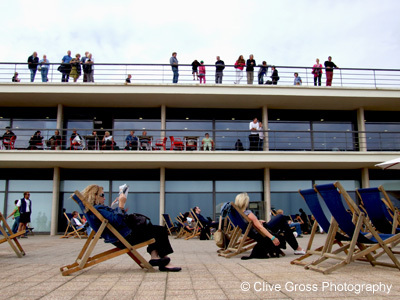 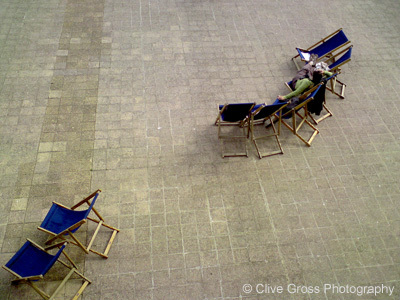 A major centre for the Arts in East Sussex, the Pavilion hosts national touring shows from the Hayward Gallery among others, plus regular concerts and other events in the main hall. 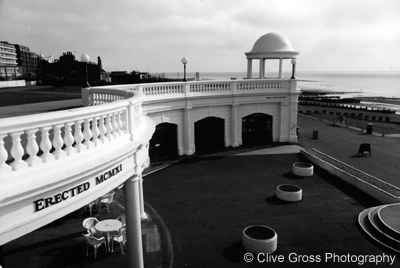 Bexhill was also the birthplace of motor racing in this country in 1902 - being another passion of Lord De La Warr - with regular races along the seafront in pre-Brooklands times.